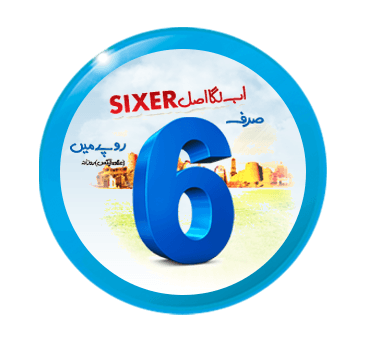 Zong Sixer Offer, in which zong custom can talk to other zong numbers from 6am to 6pm for just Rs. 6+tax is now changed to Rs. 8+tax/day and customers will also get free SMS. Effective from 21st August 2015, subscription price of Sixer Offer will be Rs 8+tax. In addition to Unlimited Zong to Zong calls from 6 AM to 6 PM, Sixer customers will also get Unlimited SMS.